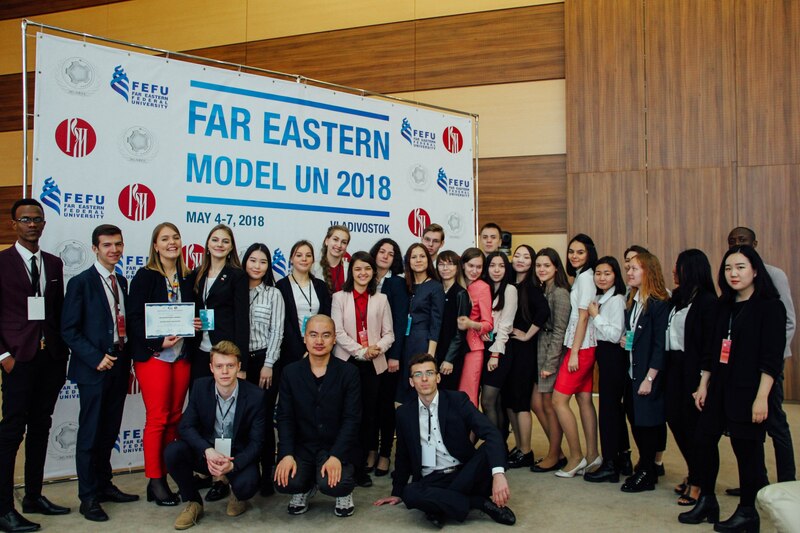 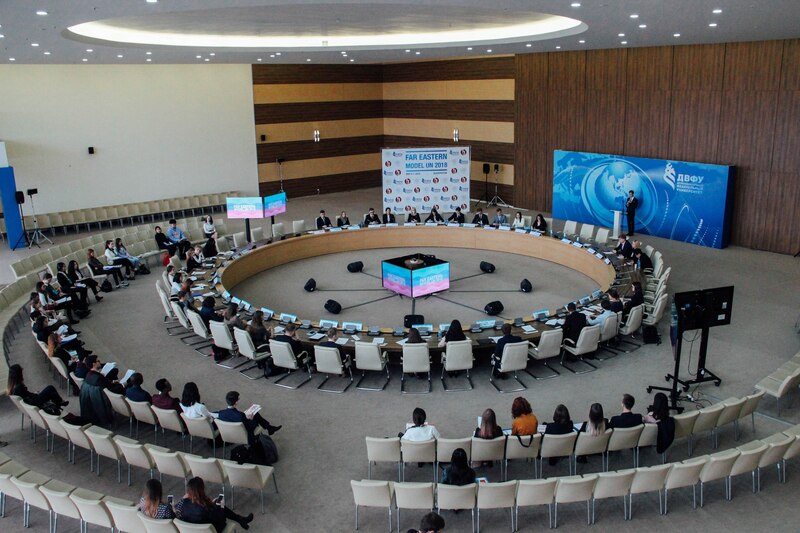 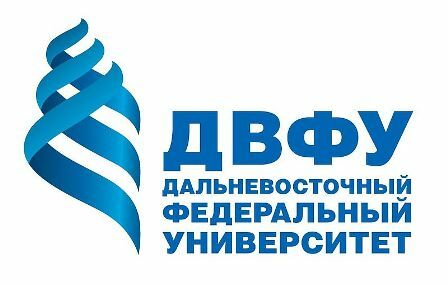 Model United Nations of the Russian Far East (MUNRFE) would like to welcome all participants to the fourth edition of the only conference in Russia which applies UN4MUN format - Far Eastern Model UN 2019 that will be held on May 14-17, 2019 in Far Eastern Federal University, Vladivostok, Russia. 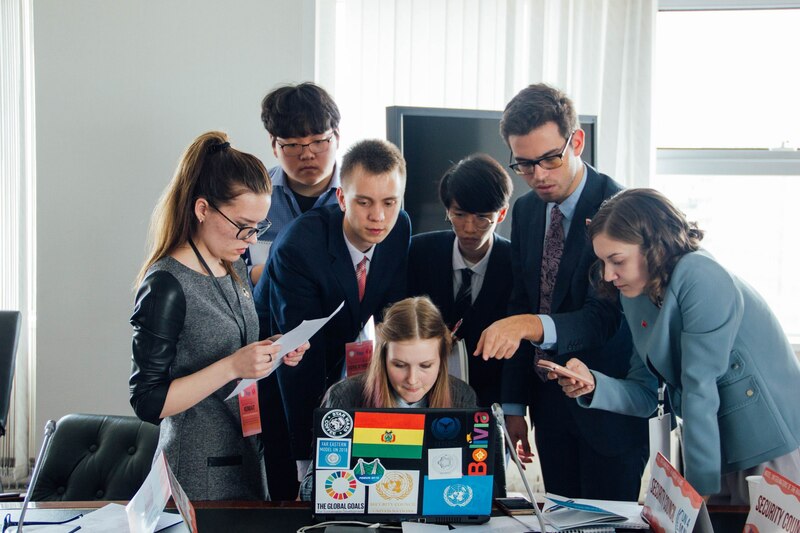 “UN4MUN” approach is developed by the United Nations Department of Public Information. 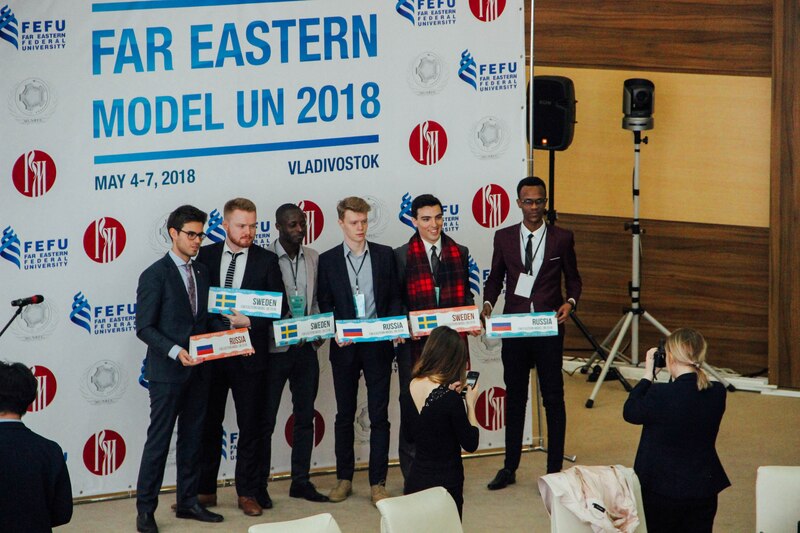 It provides a unique opportunity for the most accurate simulation of the United Nations, applying its original rules and principles. 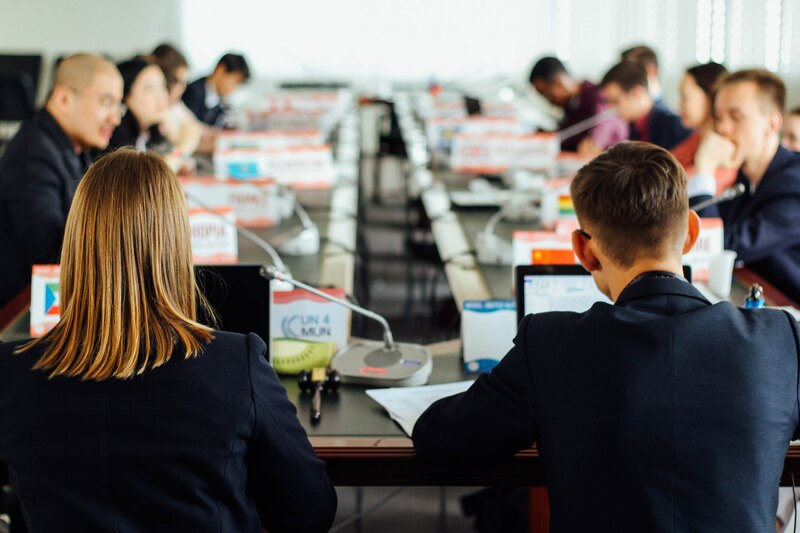 MUNRFE is happy to welcome both Russian and foreign young leaders, who would like to boost their personal and professional development.